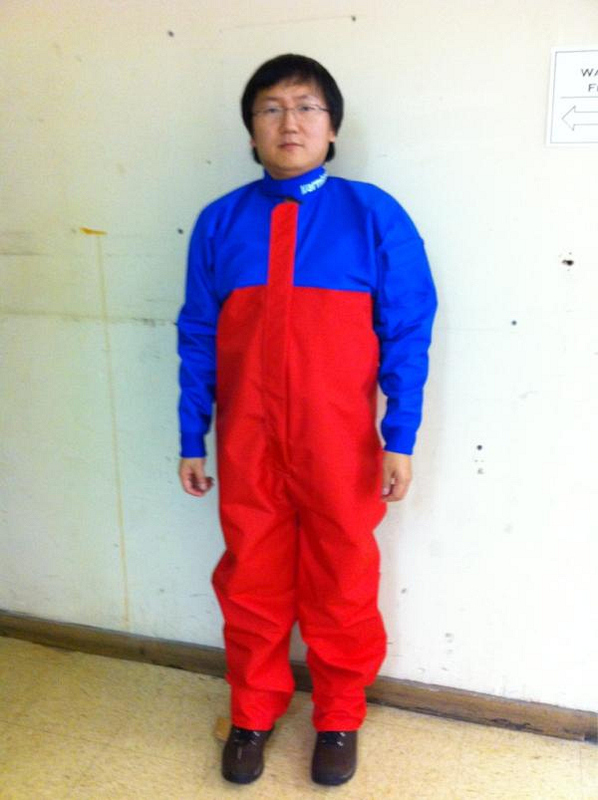 @MasiOka tweets - What is Max up to now? Super Mario? Spiderman? Gundam?